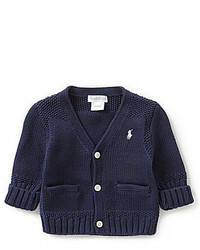 For an everyday outfit that is full of character and personality suggest that your little one team a navy horizontal striped sweater with a navy cardigan. 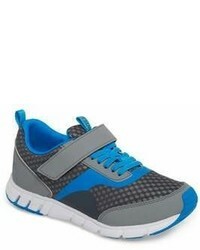 Grey sneakers are a savvy choice to complement this style. 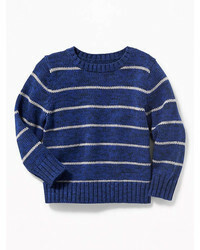 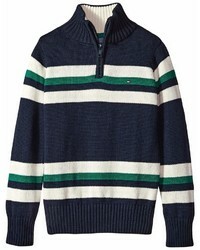 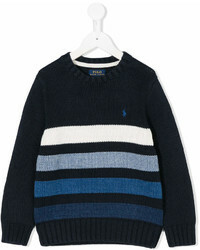 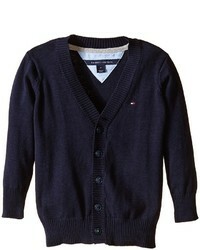 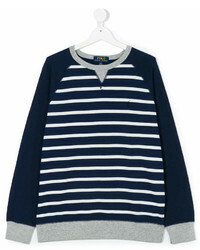 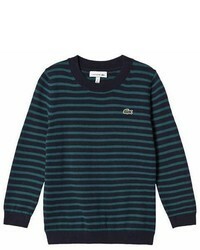 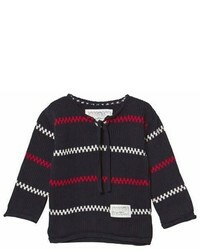 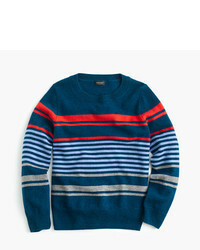 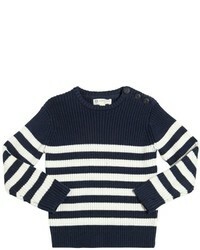 Suggest that your kid go for a navy horizontal striped sweater and a navy cardigan to get a laid-back yet stylish look. 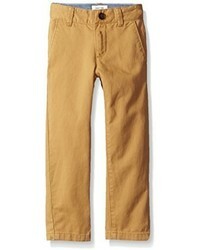 Finish off this look with grey sneakers. 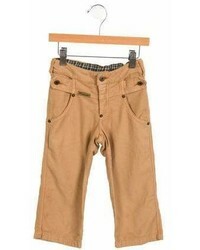 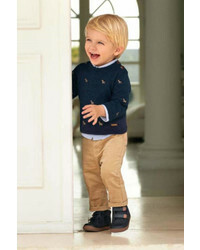 No Brand 24 Months (2T) $969 Free US Shipping! 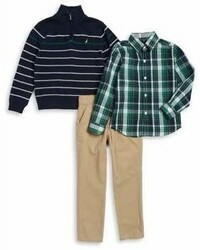 Suggest that your kid pair a navy horizontal striped sweater with tan trousers for a comfortable outfit that's also put together nicely. 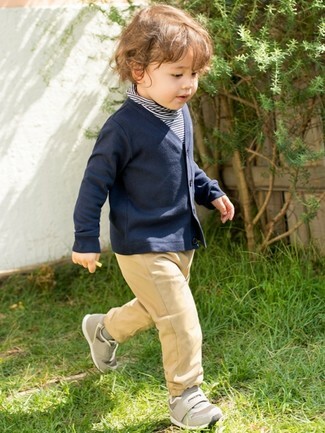 Grey sneakers are a wonderful choice to finish off this ensemble. 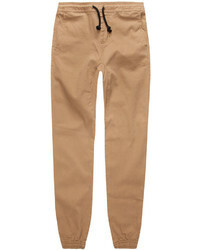 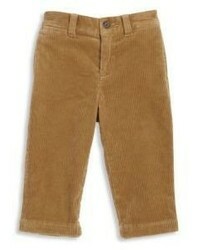 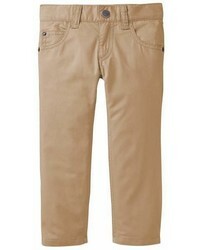 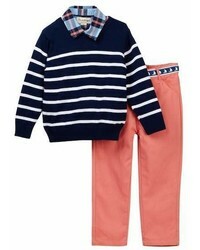 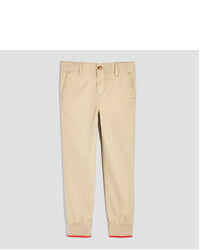 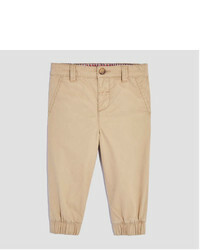 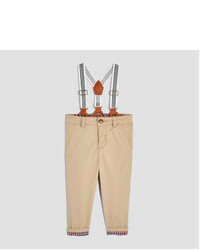 Help your little one look fashionable by suggesting that he pair a navy horizontal striped sweater with tan trousers. 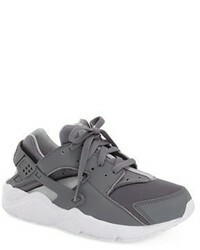 Grey sneakers are a savvy choice to complete this style. 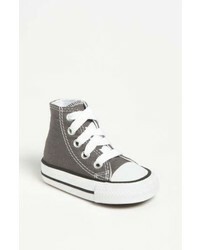 Converse 2 / 2.5, 3 / 3.5, 4 / 4.5, 5 $35 Free US shipping AND returns! 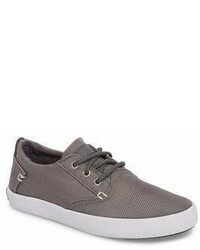 Vans 6, 4 / 4.5, 10, 3 / 3.5 $39 Free US shipping AND returns! 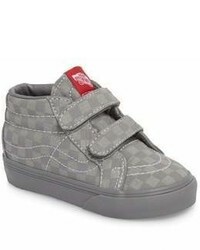 Vans 3 / 3.5, 7, 4 / 4.5, 5 $41 Free US shipping AND returns! 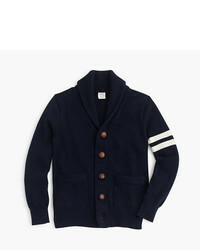 Sperry 10.5, 11.5, 1 / 1.5, 3 / 3.5 $34 Free US shipping AND returns! 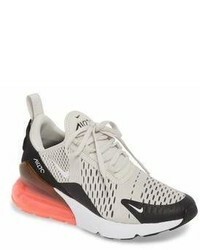 Nike 4 / 4.5, 5, 7, 6 $120 Free US shipping AND returns! 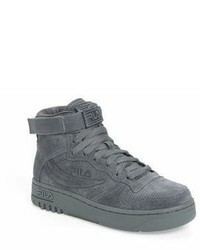 Fila 6, 3 / 3.5, 4 / 4.5, 5 $74 Free US shipping AND returns! 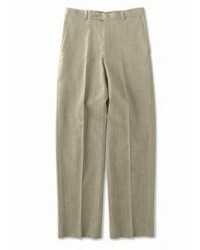 Geox 2 / 2.5, 4 / 4.5, 5.5, 8.5 $54 Free US shipping AND returns! 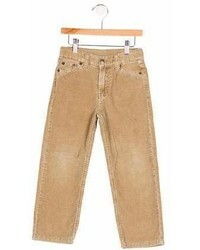 Tsukihoshi 13.5, 1 / 1.5, 2 / 2.5, 7 $64 Free US shipping AND returns! 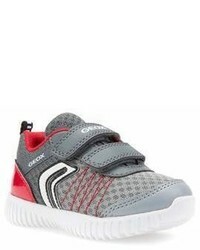 Geox 6.5, 2 / 2.5, 5.5, 4 / 4.5 $54 Free US shipping AND returns! 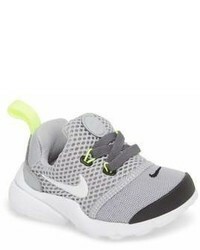 Nike 4 / 4.5, 5, 8, 7 $52 Free US shipping AND returns! 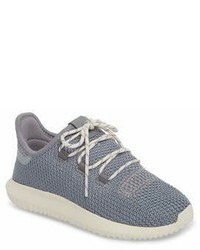 adidas 5.5, 3 / 3.5, 5, 10 $41 $99 Free US shipping AND returns! 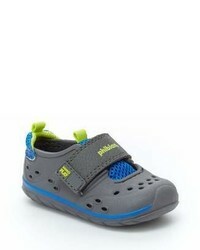 Stride Rite 4 / 4.5, 5, 6, 7 $29 $34 Free US shipping AND returns!